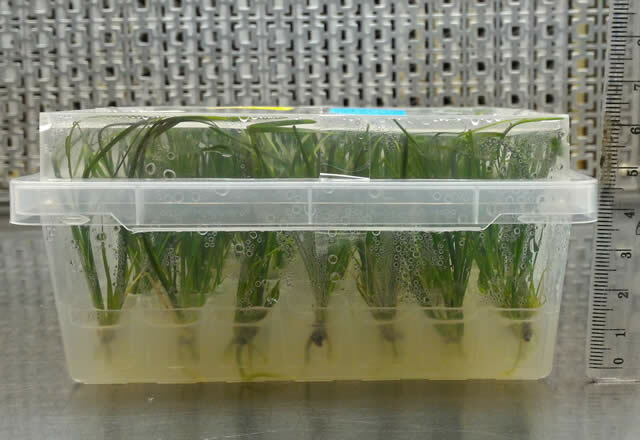 We have been involved in tissue culture production for more than 17 years. The Nic-In Systems® gives the tissue cultures greater protection during transport. The Nic-In Systems® will reduce the contamination rates in the laboratory. 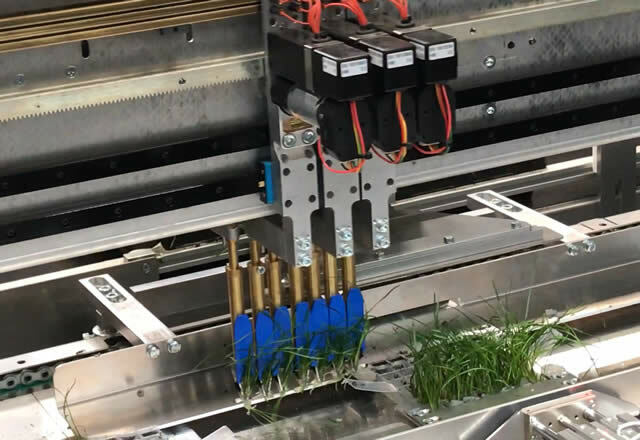 The Nic-In Systems® allows automated planting giving more even growth, faster growth and lower plant losses. Nic-In containers are 35% more efficient than round containers so you can grow 35% more plants for the same shelf space and better utilise freight space. Manual tissue culture planting is around 500 plants per hour. The transplanter can plant from 5000 to 15000 plants per hour which is the greatest benefit. Majestic Selections Pty. Ltd. has spent many years of research and development to develop the Nic-In Systems® and has gone to extensive lengths to protect its Intellectual Property. Multiple patents have been granted and/or applied for in over 33 countries. Further patents are being developed and applications lodged. For a detailed list of patents granted and applications in process please see here. Majestic Selections Pty. Ltd. will vigorously defend its Intellectual Property against infringement. The 'Nic-In Systems®' containers will reduce the contamination rates in the laboratory, because the lids have a raised section, which the operator grabs to take the lid of and on and therefore does not have their hands near the lip of the lid, which is a source of contamination. The 'Nic-In Systems®' design gives the tissue cultures greater protection during transport, so heavy knocks will not damage them. Even travel upside-down will not be a problem. 'Nic-In Systems®' will eliminate the uncertainty of the exact quantity of plants in each container. If every cell has a plant in it, there are 49 plants. The current system of random planting leads to discrepancies and inevitable credit requests from suppliers. Replace high labour cost manual transplanting with automated planting and reduce tissue culture labour planting costs by as much as 60-80%​. 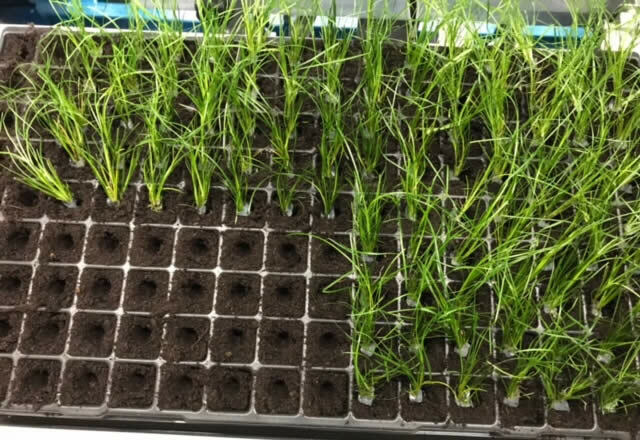 With 'Nic-In Systems®' the tissue cultures will all be planted into the soil at the exact depth required. Manually this is difficult to achieve with different operators. 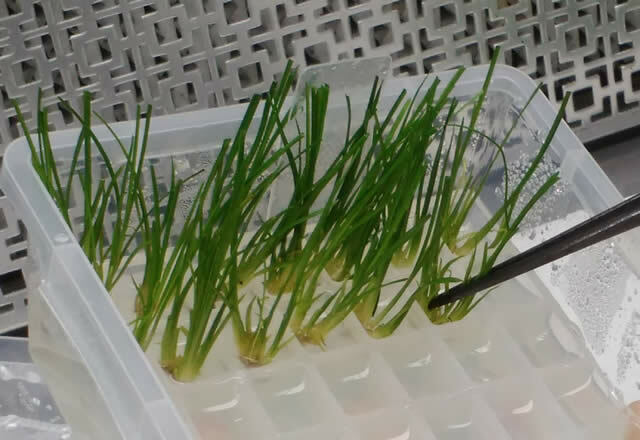 Automatic transplanters will plant the tissue cultures with the plug of agar still surrounding their fragile root system, so therefore allowing for a “gentle” transformation from the agar to the soil. When the plants are planted manually they are pulled out of the agar, the remainder of the agar attached to the roots is removed and the fragile roots are pushed into the soil. The manual system does cause more damage to the fragile root system. 'Nic-In Systems®' increases overall business efficiency through 60-80% reduction in labour cost, more even growth, 15-20% reduction in growing time, lower plant losses and improved space utilisation. © 2017-18 Majestic Selections Pty. Ltd.